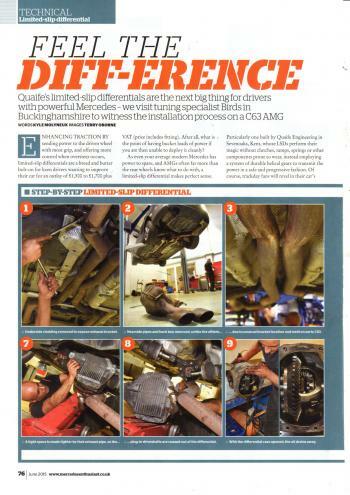 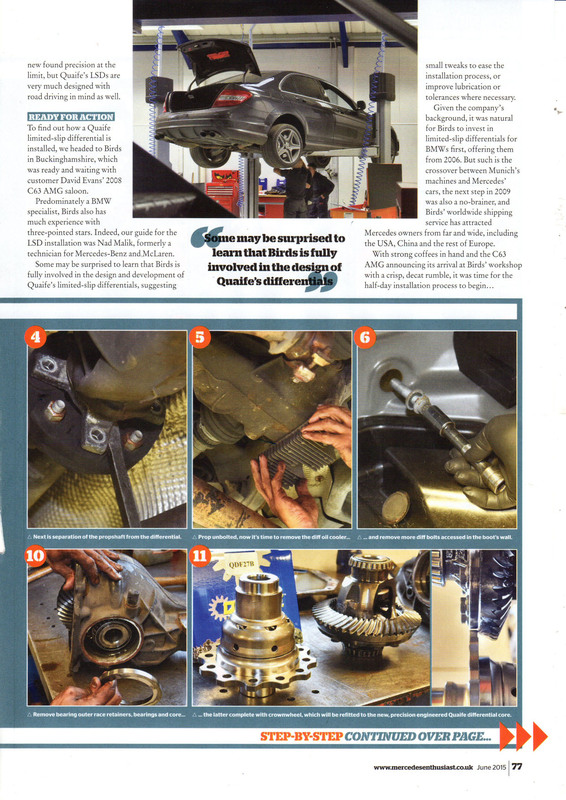 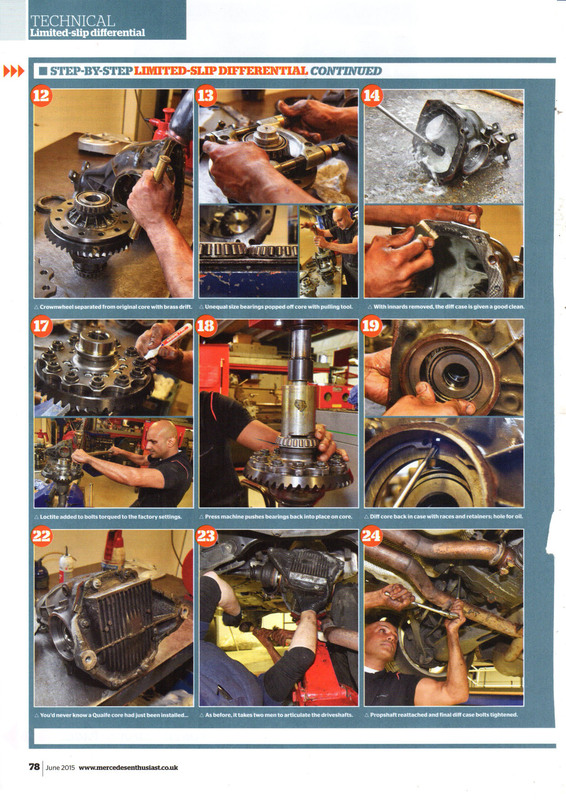 Mercedes Enthusiast Magazine visited us to see how we carry out the popular Quaife limited-slip differential conversions on the Mercedes C63 AMG. 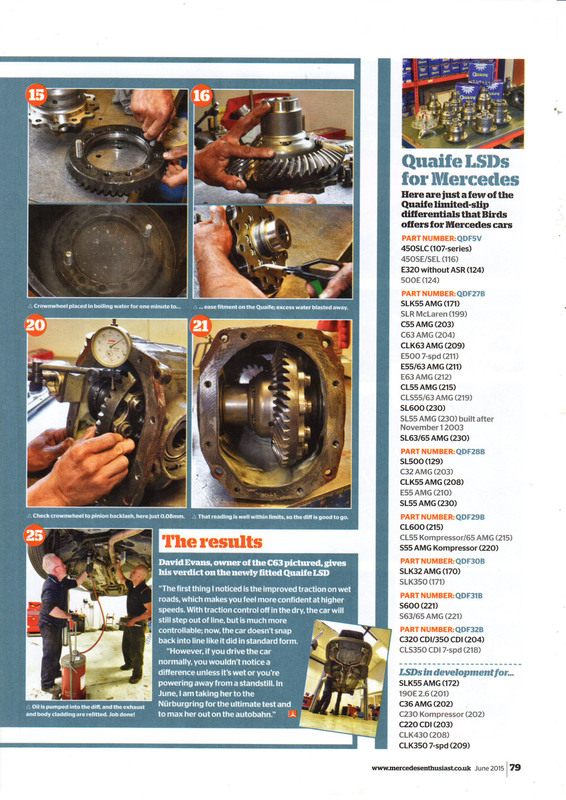 As the worldwide distributor for Mercedes Quaife LSDs, we are also responsible for researching, developing and commissioning new Quaife sizes for all old and current Mercedes models. If you cannot find your Mercedes model in our online price list, please enquire with your VIN and we will see if there is a unit for your car.